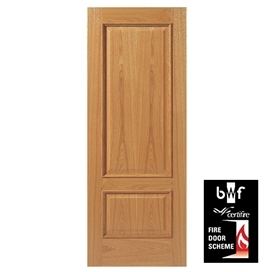 Royale Traditional is JBKinds prestige door range. This door range would be perfect for any new build or refurbishment with its classic real oak veneer design. The high quality of the substantial timber lipping’s used on this range allows a high degree of reduction to fit. 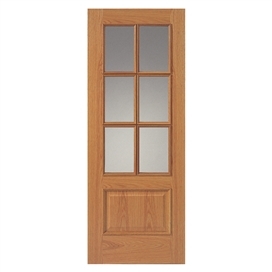 The construction of the doors guarantees against deformation, warping and splitting. 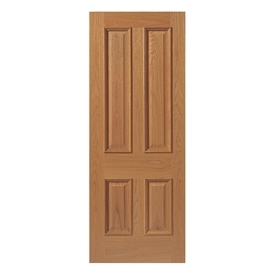 With pre-finished and unfinished options, please refer to the individual product record for confirmation. All fire doors within this range are BWF-CERTIFIRE approved. 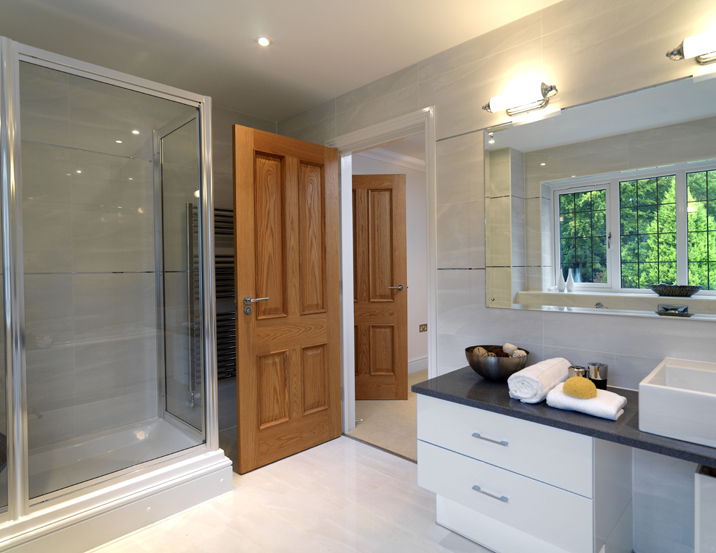 Bespoke options: The versatility offered by our Royale doors is a great advantage. Rebated door pairs, as well as special sizes, alternative timber veneers & glazed options are available to order.